The home of Cutek CD50 Penetrating Oil Finish for Wood in the EU, a premier exterior wood finish *guaranteed not to peel, flake or hide the natural grain and beauty of the wood and which has the following ess ential benefits. Exceptional on all exterior wood exposed to the elements such as decking, cladding, outdoor furniture, log homes, garage doors... just about anything made of wood. Can be used on any species of timber, both hardwood and softwood. A simple two coat, one product system. May be safely and easily applied by anyone with a brush, roller, airless spray etc. No seasoning period or additional product required to cope with 'mill glaze' required before application. Permanently low maintenance, only requires a simple wash down before recoating. No sanding or stripping ever. 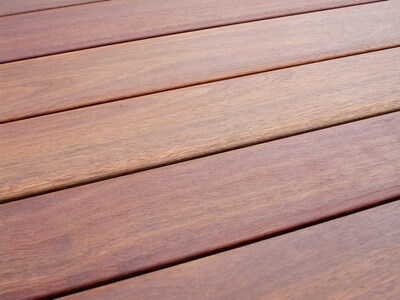 Available in a wide range of colour toners that will retain the natural beauty of the timber without hiding the grain. Can be used as a 'Clear' that will allow the timber to silver gracefully if desired, free from mildew stains, the result of free moisture movement through the timber. Crack and peel off, requiring costly and time consuming sanding or stripping. Hide the beautiful grain and character of wood. Allow the timber to warp and split. 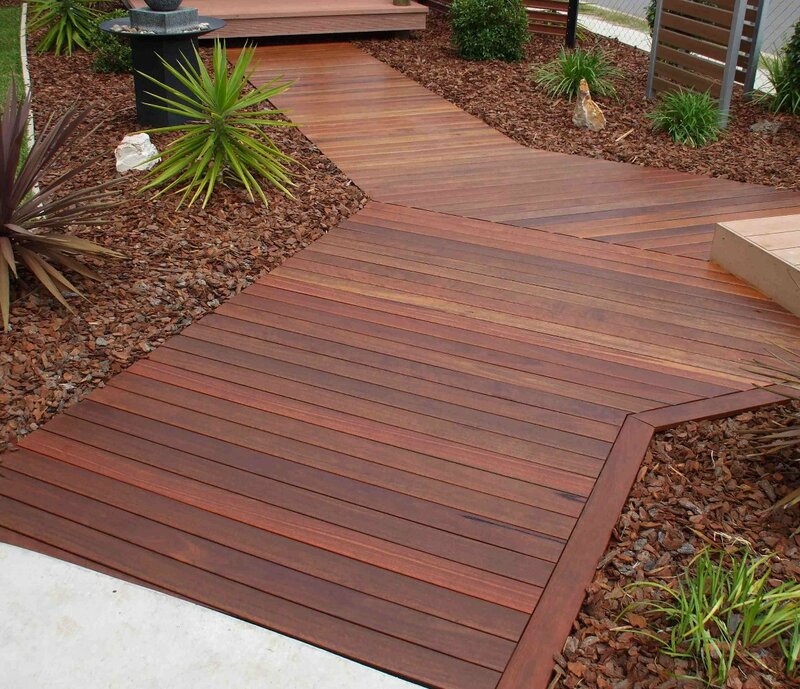 Do not combat the slippery underfoot conditions on decking during winter, the result of mildew growth. Fail to control the annoying seasonal expansion and contraction of timber items, such as doors and gates. Contain in film biocides that are not rated as 'ultra low toxicity', and therefore not suitable for use on surfaces with incidental contact with food such as exterior furniture. Penetrating Wood Oil Finishes that are not environmentally friendly due to the high VOC content in excess of 50%, meaning the majority of the coating ends up in the ozone and of no benefit to the wood. Sound familiar? If you are looking for a Penetrating Wood Oil & Finish that addresses all these issues, you have found it. What is Cutek CD50? Who makes it? 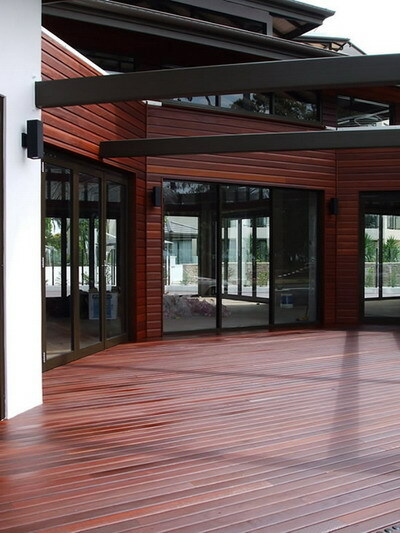 Cutek CD50 Penetrating Wood Oil Finish is manufactured by the Chemisys Group in Australia and New Zealand and is now exported globally to its ever growing satisfied customers. On this website there is a wealth of information on this product. Have a look, if it is a quality Wood Oil & Finish you are seeking, this is it.